103/250 is part of the 2016 Super Treasure Hunt set and 3/10 in the Then and Now series. The Acura is painted a dark spectraflame blue and features only a few graphics. It has the Acura emblem on the hood, a black spoiler, red taillights, and a white “TH” on the rear bumper. 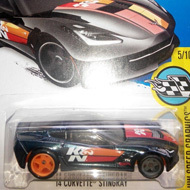 The car comes with black windows, a gray interior, Real Rider Exotic wheels, and a black plastic Malaysia base. 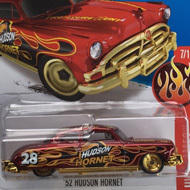 Loose versions of the vehicle have appeared with a variety of wheel types. 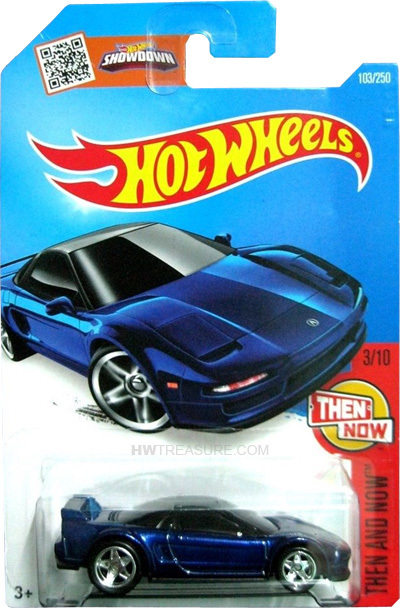 The Acura NSX made its debut in the 2015 HW Workshop series. It is based upon the actual sports car manufactured by Honda.